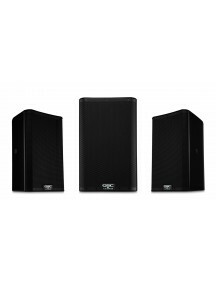 Fitur Speaker woofer 3" dengan polypropylene cone, synthetic rubber surround driver untuk mengoptimalkan frekuensi rendah (di bawah 70 Hz). 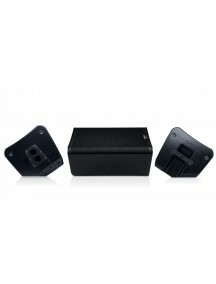 Dan dengan tambahan humbucking magnetic untuk AV shielding. Sebuah Dome titanium 0,75" dan Dome tweeter kain untuk mengatasi frekuensi tinggi. 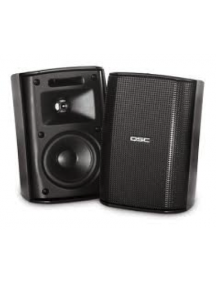 QSC AD-S32T dapat digunakan aplikasi indoor maupun outdoor dengan kebutuhan backgraound musik maupun basic audio.Impe..
ModelCP12ConfigurationTwo-way active loudspeakerLF Transducer:12 in (305 mm), coneHF Transducer:1.4 in (35.6 mm) compression driverFrequency Response (-6 dB)49 - 20 kHzFrequency Range (-10 dB)47 - 20 kHzNominal Coverage Angle:75° AxisymetricMaximum Rated SPL1:126 dBAmplifier:Class DPeak: 800 W (LF), 200 W (HF)Controls:Power2 x GainMic Boost Push Switch6-way Contour Selection SwitchIndicators:Power..
ModelCP8ConfigurationTwo-way active loudspeakerLF Transducer:8 in (203 mm), coneHF Transducer:1.4 in (35.6 mm) compression driverFrequency Response (-6 dB)56 - 20 kHzFrequency Range (-10 dB)53 - 20 kHzNominal Coverage Angle:90° AxisymetricMaximum Rated SPL1:124 dBAmplifier:Class DPeak: 800 W (LF), 200 W (HF)Controls:Power2 x GainMic Boost Push Switch6-way Contour Selection SwitchIndicators:Power L..
Untuk tambahan ekstensi frekuensi rendah dan peningkatan kwalitas, dual 12" subwoofer yang termasuk low-pass filter tetap sehingga akan menerima penuh berbagai masukan dengan frekuansi rendah. 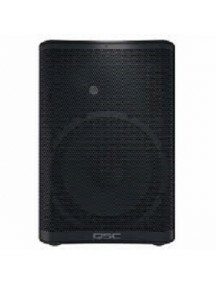 QSC KSUB termasuk dalam barang berkualitas tinggi.Fitur :Frekuency range : 44hz - 20 Khz..Output (Peak SPL @1M) : 130db.Amplifier power : 1.000 WDriver informatioin : Dual 12"cone tranducer.Input connector :.. 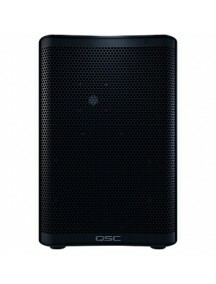 The QSC K.2 Series represents the best-inclass loudspeaker for today’s demanding audio professionals. 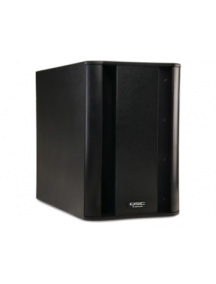 The perfect combination of elegant design, superior audio performance, high functionality, simple and intuitive operation, and genuine QSC reliability, K.2 delivers extraordinary results for users in both portable and installed applications. 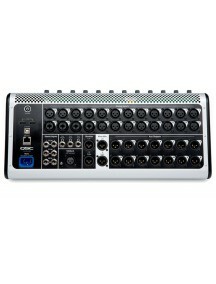 *** Harga yang tercantum adalah harga satuan, pembe..
TouchMix is quite simply the most powerful, compact mixer ever created. 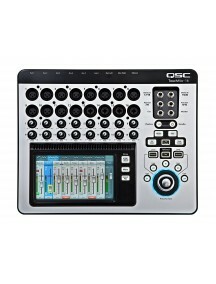 It offers the features, capabilities and sound quality of the world's most esteemed large format consoles in a highly compact and portable package that’s small enough to be carry-on luggage. 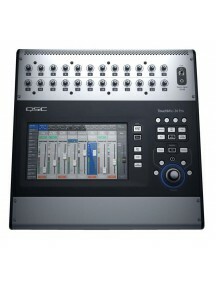 Perfect for musicians, larger bands, AV production professionals and performance venues, the TouchMix-30 Pro goes "Beyond Mixing" by..
TouchMix is quite simply the most powerful, compact mixer ever created. It offers the features, capabilities and sound quality of the world's most esteemed large format consoles in a highly compact and portable package that’s small enough to be carry-on luggage. 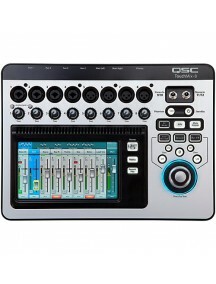 Perfect for musicians, bands, AV production professionals and small performance venues, the TouchMix-16 goes "Beyond Mixing" by offe..
TouchMix is quite simply the most powerful, compact mixer ever created. 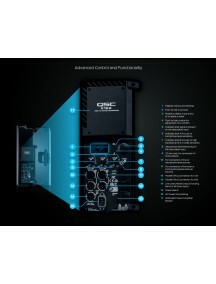 It offers the features, capabilities and sound quality of the world's most esteemed large format consoles in a highly compact and portable package that’s small enough to be carry-on luggage. 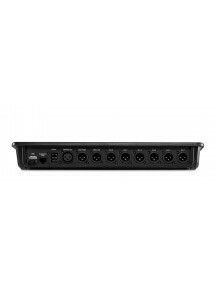 Perfect for solo and duo musicians, small bands and AV production professionals, the TouchMix-8 goes "Beyond Mixing" by offering Wiz..